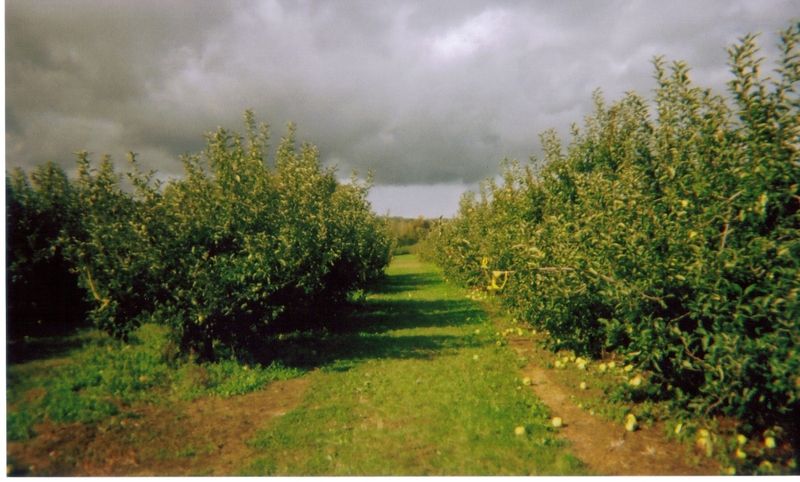 Not all things in the orchard are safe to pick. From Vagabondage Press Books’ Dark Alley Press Imprint. 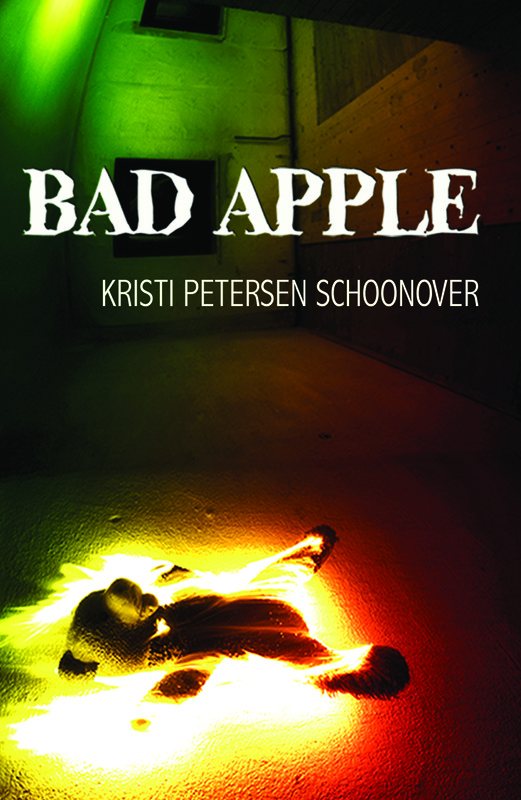 Fans of The Haunting of Hill House, The Lovely Bones and Carrie shouldn’t miss Bad Apple—the dark, surreal ride that proves not all things in an orchard are safe to pick.